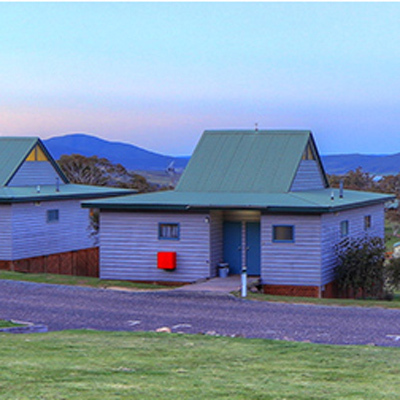 The Adventist Alpine Village (AAV) in Jindabyne offers accommodation in a unique natural environment where you can retreat, recharge and relate. Our Village is a safe haven for children and adults, offering a drug, smoke and alcohol free environment. Take a walk and you can spot native Australian animals such as kangaroos, wombats, echidnas, kookaburras, cockatoos and rosellas. In winter, you may even see snow on the property! To keep you active, there is a children’s playground, tennis, basketball and netball courts. 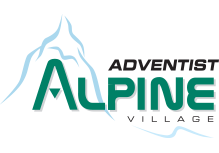 Take a walk now through the Adventist Alpine Village by viewing video below or our photo gallery. 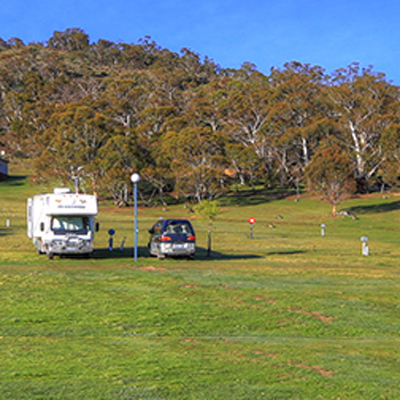 The AAV is only five kilometres from the Jindabyne township and approximately half an hour from all major ski resorts – Perisher and Thredbo. It is a perfect base for your next winter or summer holiday. View the Winter or Summer activities to plan your holiday. 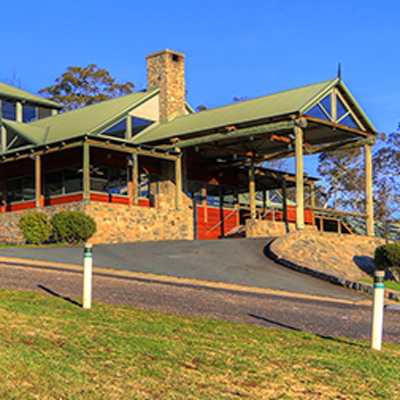 The AAV offers group accommodation in Jindabyne for up to 240 people. Whether you are looking for a peaceful getaway with your partner or a wonderful retreat for your church group, social club or school group, we can cater for your needs.